BMW Motorrad will be celebrating their 90th anniversary at the prestigious Goodwood Festival of Speed this weekend. 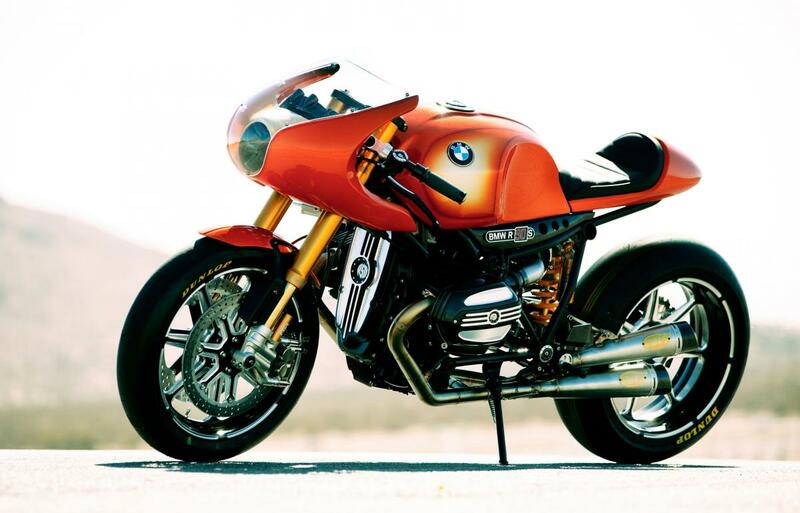 40 historic and current BMW motorcycles will be on show, with the Roland Sands designed Concept 90 making its UK debut. Other BMW motoryclces on display are to include the 1923 R 32 (BMW's first ever motorcycle), the original GS, K1, C evolution and the first BMW ever to win a World Superbike Race. BMW Motorrad Goldbet World Superbike racer Chaz Davies will be tackling the 1.16 mile hill climb on the new BMW HP4 and will also be around to sign autographs and meet fans during the weekend. Meanwhile stunt star Mattie Griffin will treat visitors to a dazzling show of skills including burnouts, stoppies and wheelies while making his run up the Goodwood hill on his modified BMW F 800 R.